My life coaching program will help you define your true priorities and how much time you are spending on things which matter most to you. The angst we feel is normally the gap between what we want to be doing and what we are actually doing. As we work together, you will be able to redirect your time to those things which truly energize and feed your soul. 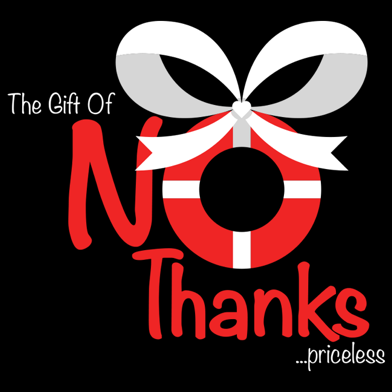 Saying “NO Thanks” to those things which drain your precious energy. Mini sessions are free and last 15 minutes. A mini session provides a time to us to connect – and decide if this is a mutually good fit. You can ask all the questions you need to make sure my coaching is something you want before signing up for a paid program with me. All paid sessions are planned for 60 minutes and are based on number of calls (generally 1 call per week), but can be more frequent if you wish and scheduling permits. During our calls I can provide worksheets to guide you or the sessions can focus on something pressing you want to work through at the time. These sessions are yours to use as you wish, to serve you best. During the sessions we will work to define your true, authentic, priorities and how to refuel your tired body and soul – by planting things you LOVE – back into your life. Please note: Once sessions have been purchased – there are NO REFUNDS. Please read my NO REFUND Policy for more information. If you want to talk live about my no refund policy, please request a call in your email.